Press/Media/Photography Passes & Credentials are limited to working media and based on approval by New Orleans Fashion Week. 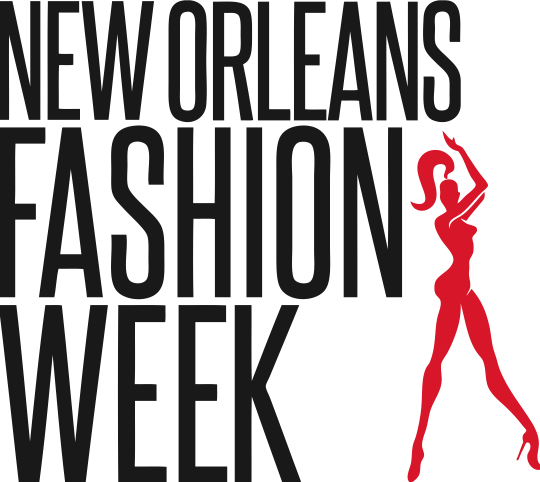 New Orleans Fashion Week reserves the right to refuse access and/or service to any related events. All approved media requests will be notified by e-mail with event information and schedule. Note: Accessibility and space is limited at each event. Accreditation in previous seasons does not guarantee accreditation in this season. Submission of this form does not guarantee a credential. Expected Publication or Run Date of Coverage. Thank you for your submission and interest in covering NOFW. Please Note: By submitting an application you understand and agree to share your photos and/or content with New Orleans Fashion Week. NOFW will give proper credit for any photos/content used.